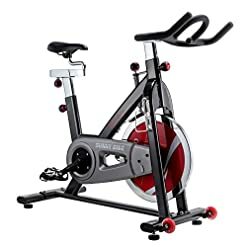 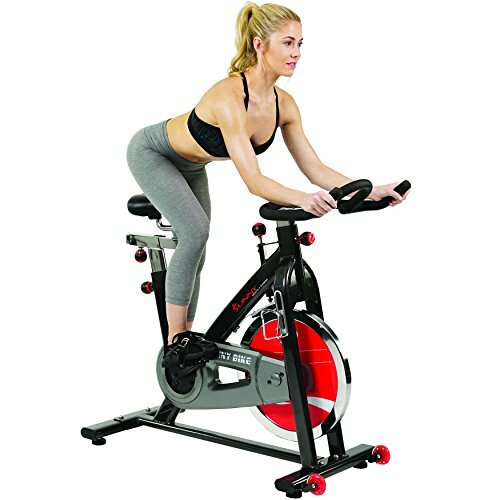 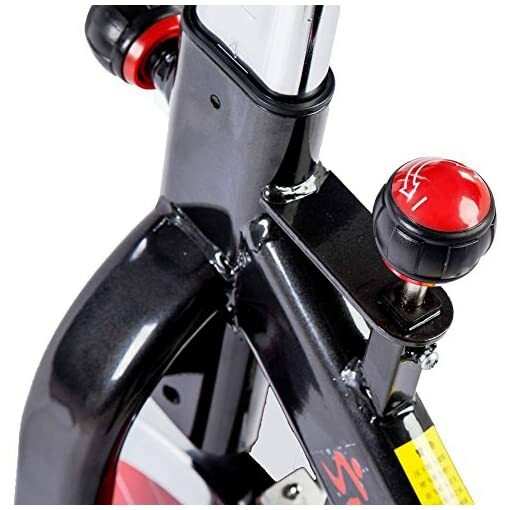 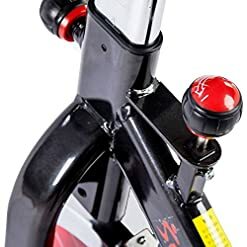 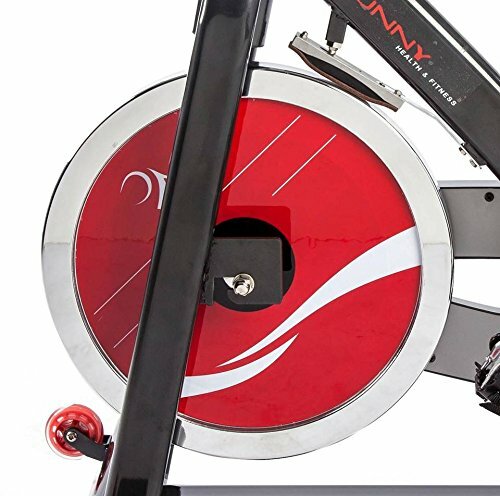 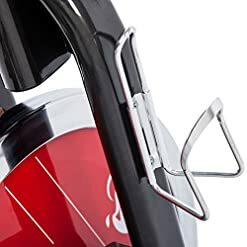 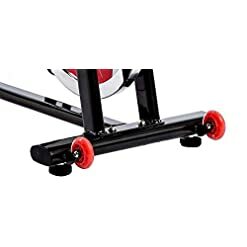 Whether you’re looking for the cycle class experience at home, or you’re an avid outdoor cyclist who wants to stay in riding shape during bad weather, our Sunny Health & Fitness SF-B1002 Belt Drive Indoor Cycling Bike is just what you are looking for. 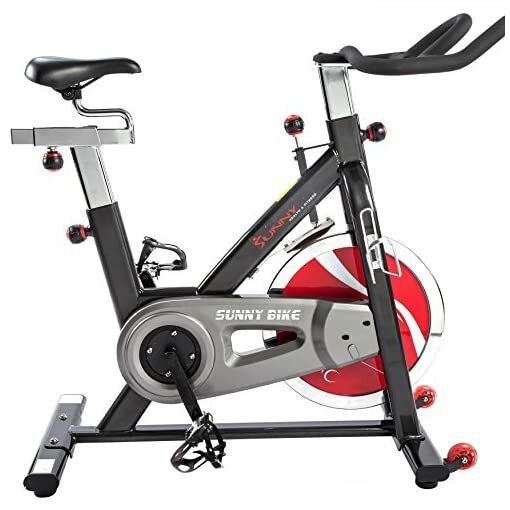 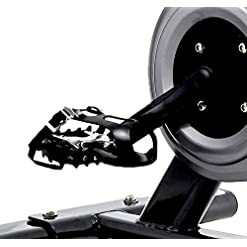 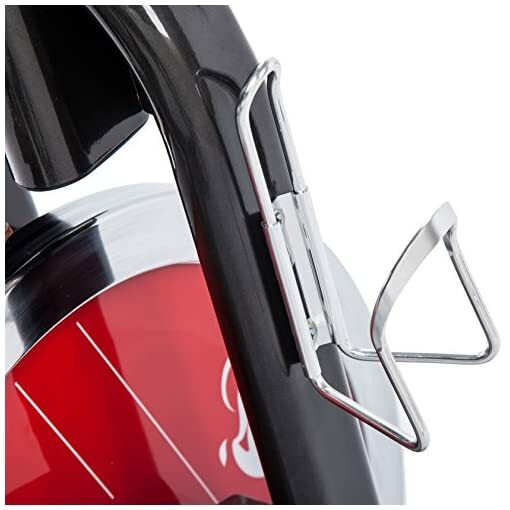 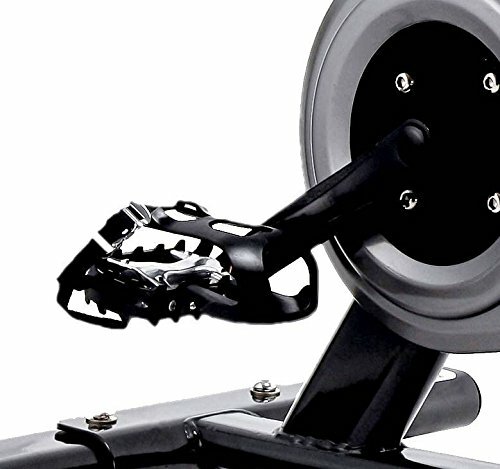 The 49 Ibs flywheel produces the same feeling as if you are pedaling a road bike. 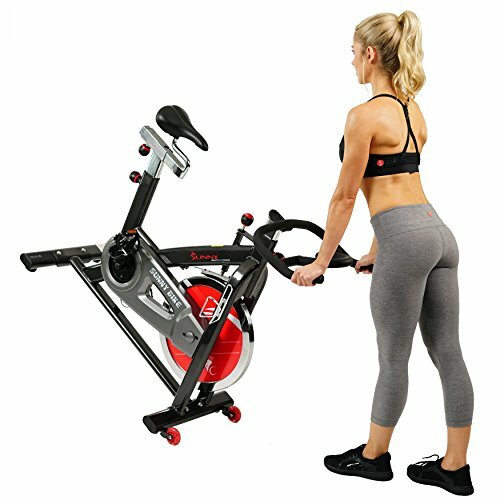 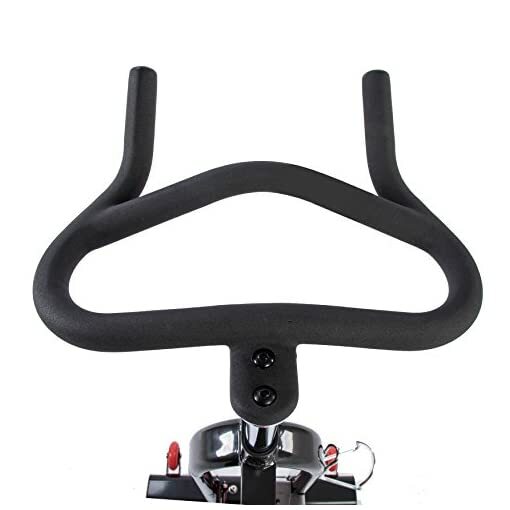 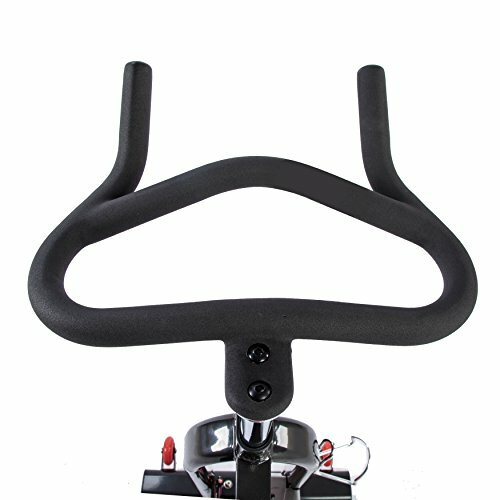 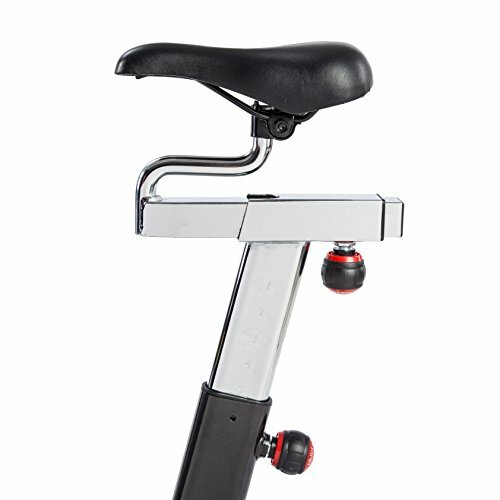 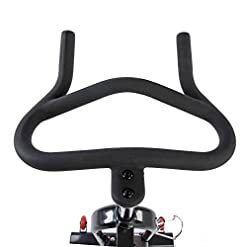 This cycle bike provides full customizability from adjusting the handlebars, seat and resistance; it gives you full control of your workout!